Black Pink's Jennie has been captured filming her solo MV! On October 18, a Twitter user shared a photo of Jennie in London. 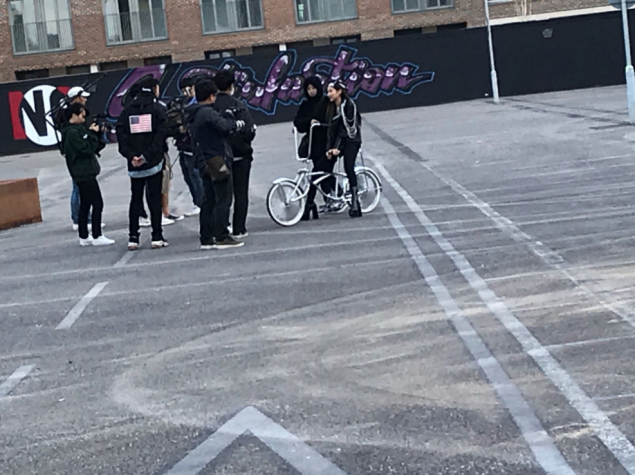 The idol star is captured cruising on a bike in an all-black outfit. According to the fan report, Jennie seemed to be in the middle of MV filming for her solo debut. 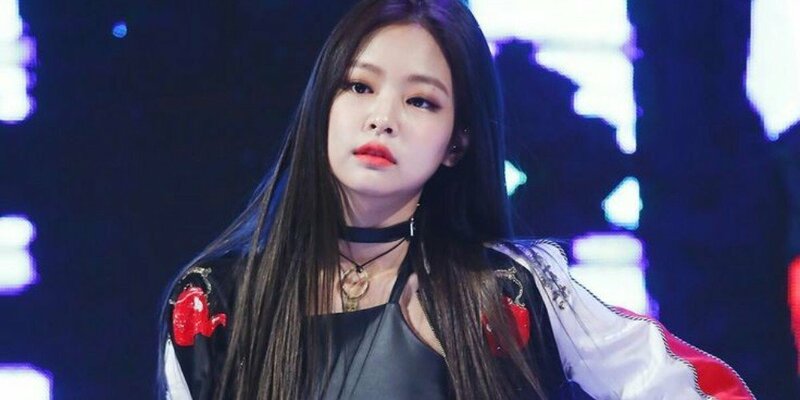 A day earlier, it was revealed that Jennie is going to be the first Black Pink member to make her solo debut. Yang Hyun Suk also shared that all 4 members of Black Pink have solo projects in the works. More details on the girl group's solo promotions will be coming soon. Stay tuned! Not really sure about this. I rather see a group CB than solo debut. No wonder people hate YG. 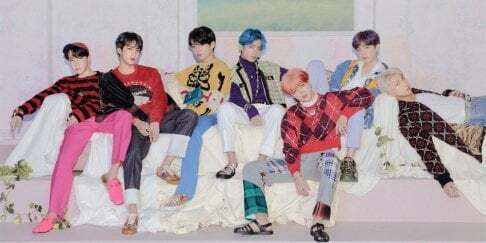 OMGG I CAN'T WAIT TO HEAR THIS!!! QUEENIE! !